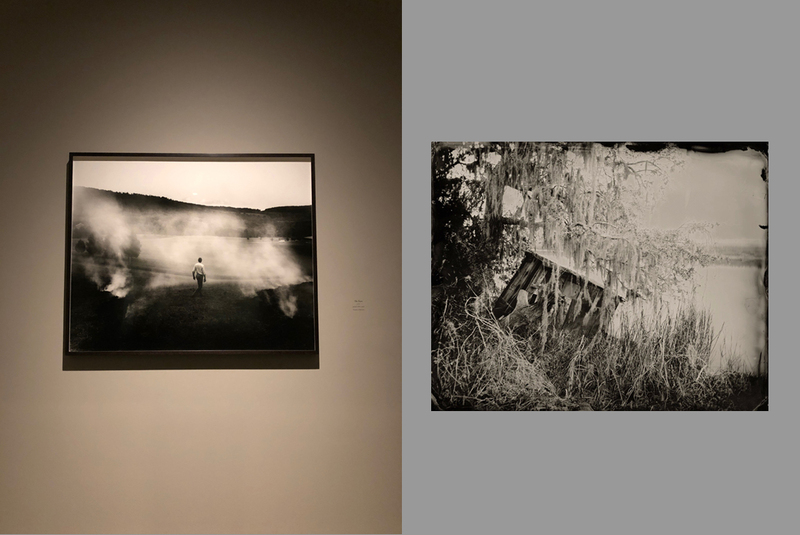 We went to see Sally Mann’s new exhibition at the National Gallery in DC. I truly admire her as an artist. So much of her work speaks to who we are and how we live. Life, death, beauty, illness, nakedness, subjects that she’s not afraid to broach. Both Sally and I have been working with wet plate collodion for a long time. Our work could not look more different really, but then once in awhile, I feel like I may have captured something that she would have turned her lens on.